Many individuals face difficulty in sleeping at night and there are several reasons behind inadequate sleep. You can suffer from different diseases if you are not having 8-9 hours of sleep every night. It is really essential to get proper sleep in order to remain healthy. If you are also going through the same situation, then this article will help you a lot. You will be glad to know that different foods can help you in sleeping for long hours at night. Following is the list of 5 amazing foods that are found to be useful for long hours sleep. Bananas are enriched with potassium and magnesium which are good for relaxing your muscle. This fruit is also a good source of tryptophan. 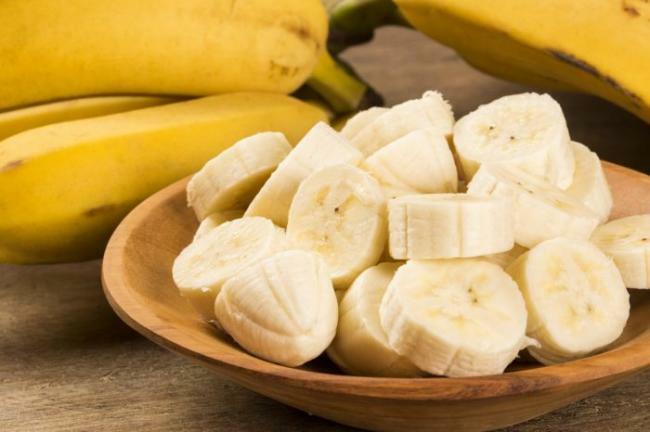 Eat 2-3 bananas on daily basis to help you sleep longer all night. 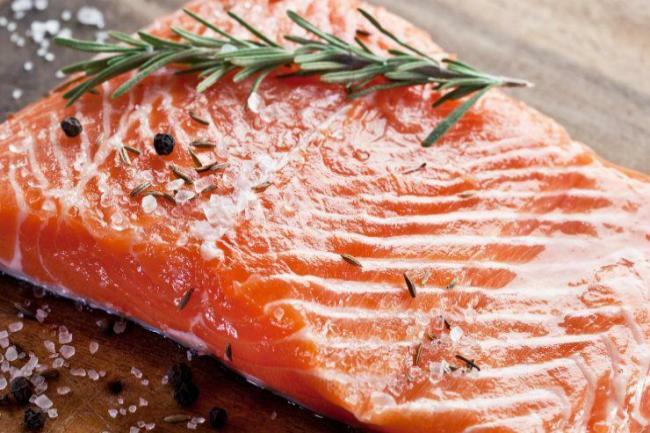 Salmon is enriched with omega-3 fatty acid that is really beneficial for your health. A recent research study has revealed that consumption of omega-3 fatty acids (600mg) on daily basis assisted individuals sleep longer throughout night. Salmon is not only healthy but also has delicious taste. Try to add this fish in your regular diet. Very useful info. Thank u very much. Am very grateful for this information. The fact that mere banana can induce sleep is amazing. So I wouldn’t struggle to sleep anymore.